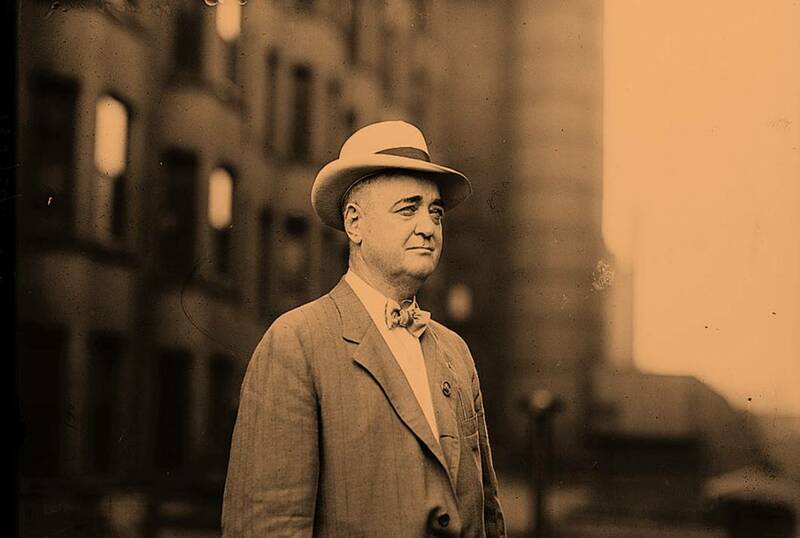 Bat Masterson is well-known as a lawmen, which was one of many adventurous careers he pursued but in his middle years he followed a number of equally dangerous modes of employment that included gambling, saloon owner, and that of a sporting man. Keith Robinson's new Brand Book follows Bat's life as a sporting man whilst living in Denver. Masterson was a resident in Denver c. 1882-1902, it was during this period he became active in the fight game as a backer, second, referee and promoter; all of which became essential preparation for his later career as a New York sportswriter specialising in boxing. His stay in Denver however was not always welcome by some of its residents.